Update: I think my store had these tagged incorrectly! They said $2 thru 7/12 but I bought one and it rang up full price. Tags are now down in store. 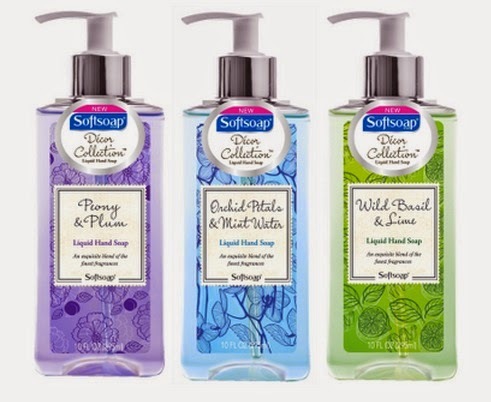 $0.50 off one Softsoap Liquid Hand Soap Pump - these Softsoap Pumps pictured are on a multiweek sale at Price Chopper for $2 = $1 after coupon doubles.